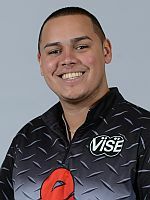 PBA Tour standout Jakob Butturff of Chandler, Ariz., didn’t match his record-breaking 2016 season that included a record nine PBA Regional wins, but he did keep the momentum going with four wins in 2017, and that was enough to successfully defend his PBA West and Northwest Region Player of the Year honors. 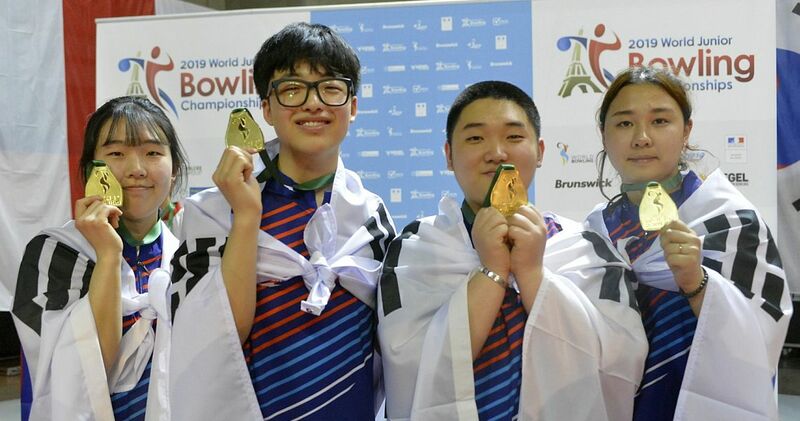 Bowling in a combined nine tournaments in the West and Northwest, Butturff (pictured right and above) also compiled three other top-five finishes which included a second, third and a fifth place while also leading his fellow regional competitors with a 236 average. EAST – Matt O’Grady of Rahway, N.J., made the most of his seven regional events to earn Player of the Year with five top-five finishes that included one title and three second-place finishes. Rookie of the Year went to Ryan Galli of Binghamton, N.Y., who had two fifth-place finishes and made match play in four of his six tournament appearances. Ray Edwards dominated the PBA50 Player of the Year race with two wins and four other top-five finishes in seven tournaments. Mike Healy of Yonkers, N.Y., was the Pat Patterson Award winner. SOUTH – Cristian Azcona of San Juan, Puerto Rico, earned Player of the Year with five top-five finishes in seven tournaments including three wins, a fourth and fifth-place finish. 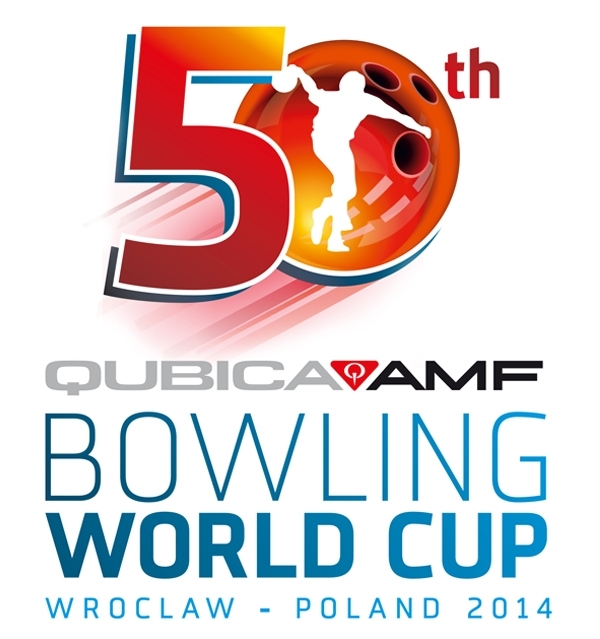 PBA Hall of Famer Walter Ray Williams Jr. of Oxford, Fla., earned PBA50 Player of the Year with four wins and two runner-up finishes in six tournaments. Kristian Sieradzki of Seminole, Fla., earned Rookie of the Year, cashing in five events and making two match play appearances in seven tournaments. Crystal Hall of Fayetteville, N.C., earned the Pat Patterson Award. 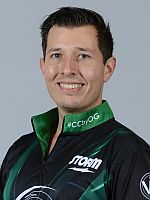 CENTRAL – It was a busy year for Canadian Graham Fach, who bowled extensively on the PBA Tour in addition to competing in 15 events in the Central Region where he compiled eight top-five finishes including one title, two second and two third-place finishes to win Player of the Year. Kyle Mayberry of Dayton, Ohio, collected four top-three finishes in 16 tournaments which included one win, a second and two third-place finishes to earn Rookie of the Year. 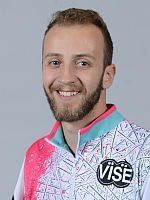 PBA Tour player and PBA50 Tour regular Brian Kretzer of Dayton, Ohio, won PBA50 Player of the Year honors in both the Central and Midwest Regions with a combined three titles, one runner-up and one third-place finish. PBA Tour player Dave Wodka of Clarksville, Tenn., was the Pat Patterson Award winner. 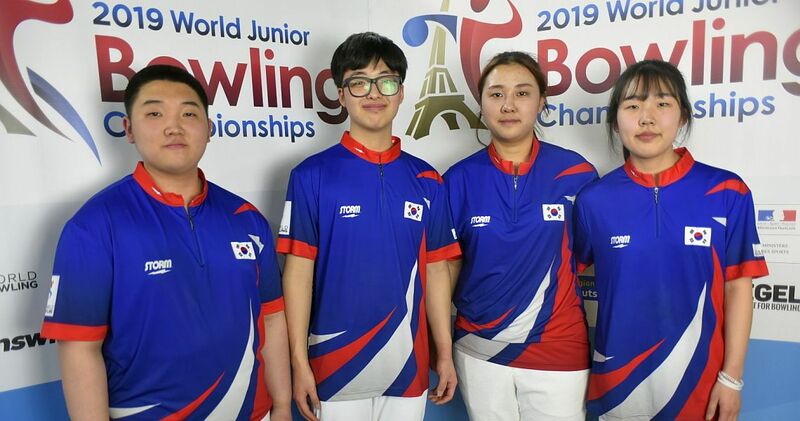 MIDWEST – PBA Tour player AJ Johnson of Oswego, Ill., put together a four-title season in the PBA Midwest Region and added a third-place finish in seven tournaments he entered to win Player of the Year. 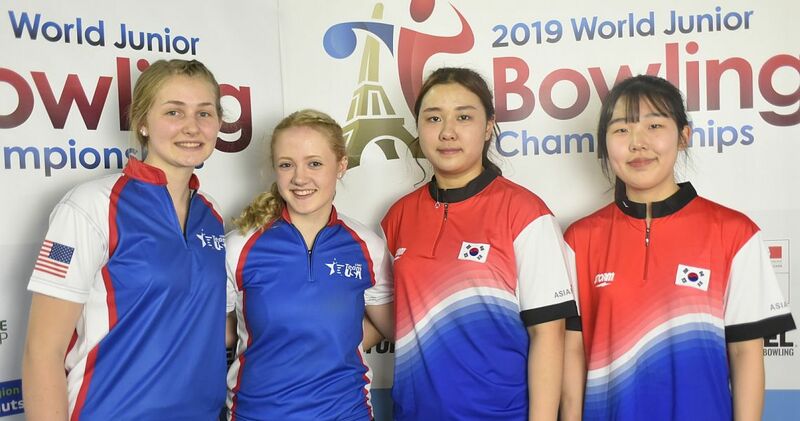 AJ Chapman of Manchester, Iowa, earned Rookie of the Year with one second-place and one fourth-place finish in four tournaments. 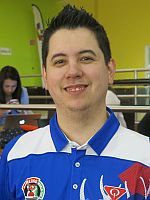 Brian Kretzer of Dayton, Ohio, took home PBA50 Player of the Year in the Midwest as well as the Central Region with a combined three titles and two other top-five finishes. Kevin Kullman of Lockport, Ill., won the Midwest’s Pat Patterson Award. 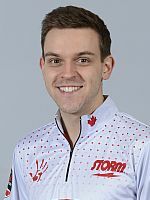 SOUTHWEST – Another one of the PBA’s Tour Canadian stars, Francois Lavoie, was the Southwest Player of the Year Award winner with three titles and three runner-up finishes in 10 tournaments. Kyle Sherman of O’Fallon, Ill., earned Rookie of the Year with two top-four finishes that included a title and a fourth-place finish. Mike Austin of Conroe, Texas earned the Pat Patterson Award. 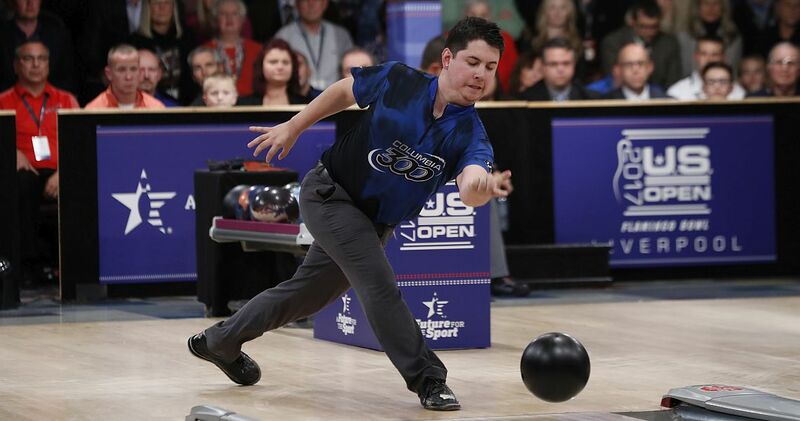 The Southwest did not award a PBA50 Player of the Year award. WEST – Kyle King of Glendale, Ariz., earned Rookie of the Year with the help of one win and one third-place finish while also cashing in 10 tournaments. 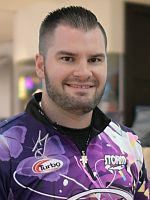 PBA Tour and PBA50 Tour standout Michael Haugen Jr. of Phoenix earned PBA50 Player of the Year with one win and two runner-up finishes. PBA Tour veteran Josh Blanchard of Mesa, Ariz. was the Pat Patterson Award winner for the West. NORTHWEST – Rookie of the Year honors went to San Francisco’s Michael Tang who had a best finish of fourth. 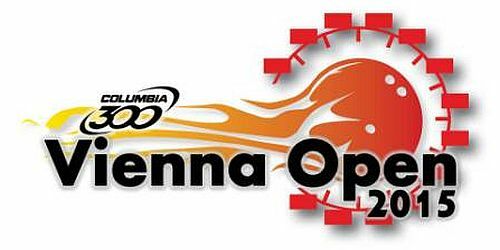 PBA Tour and PBA50 Tour veteran Hugh Miller of Mercer Island, Wash., earned PBA50 Player of the Year honors with one win and two second-place finishes in four events. Longtime PBA50 Tour player Bob Harvey of Boise won the Pat Patterson Award for contributions to PBA’s regional program. 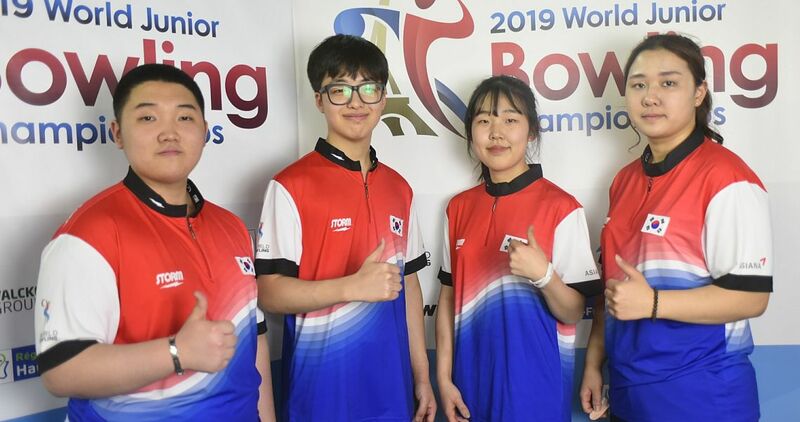 JAPAN – The Japan Region’s Pat Patterson Award winner was Ebonite International. 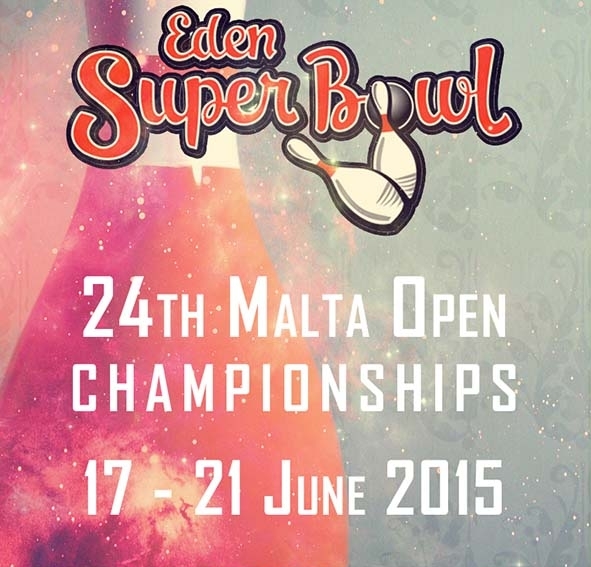 Player and Rookie of the Year will be announced at a later date. 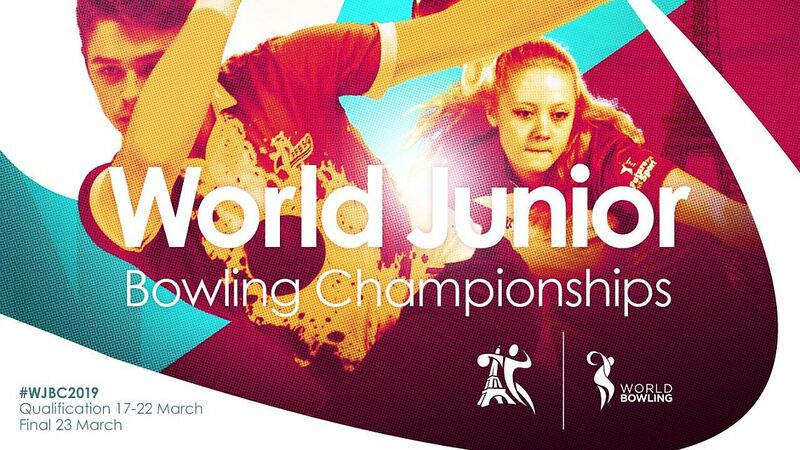 The PBA’s regional program, founded in 1970, provides bowlers with a proving ground to develop their skills in high-level competition against some of the sport’s established stars. In all, approximately 150 regional events were conducted in 2017.